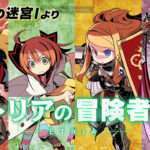 The latest and last Etrian Odyssey game for the Nintendo 3DS has been released in North America and Europe today with Etrian Odyssey Nexus, and Atlus USA has uploaded a launch trailer. 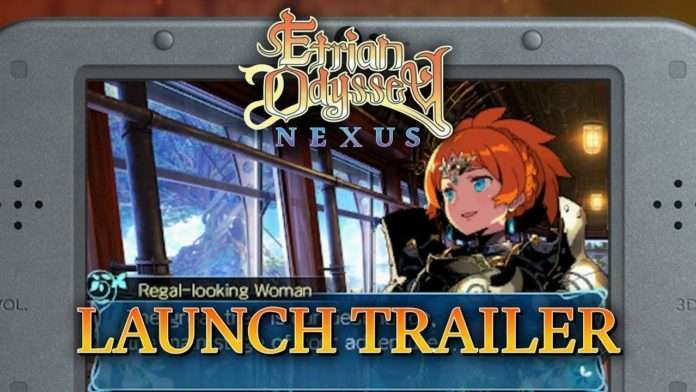 Etrian Odyssey Nexus is now available for the Nintendo 3DS™! 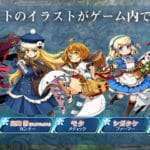 Start off by creating your own dream party of legacy Etrian character classes, as well as the brand-new Hero class, and set off on a journey to the cryptic continent of Lemuria. 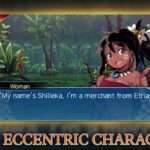 There, you’ll meet a menagerie of eclectic characters, including some familiar faces that long-time fans will certainly recognize from their past adventures. 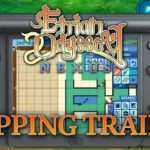 Take your final steps towards the greatest Etrian adventure of all time by checking out the Etrian Odyssey Nexus Launch Trailer! 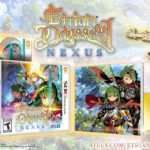 Etrian Odyssey Nexus was released in Japan as Etrian Odyssey X for Nintendo 3DS on August 2, 2018. It was released in North America and Europe on February 5, 2019.